Pia Eriksson is a University Lecturer in English at the University of Lapland Language Center. 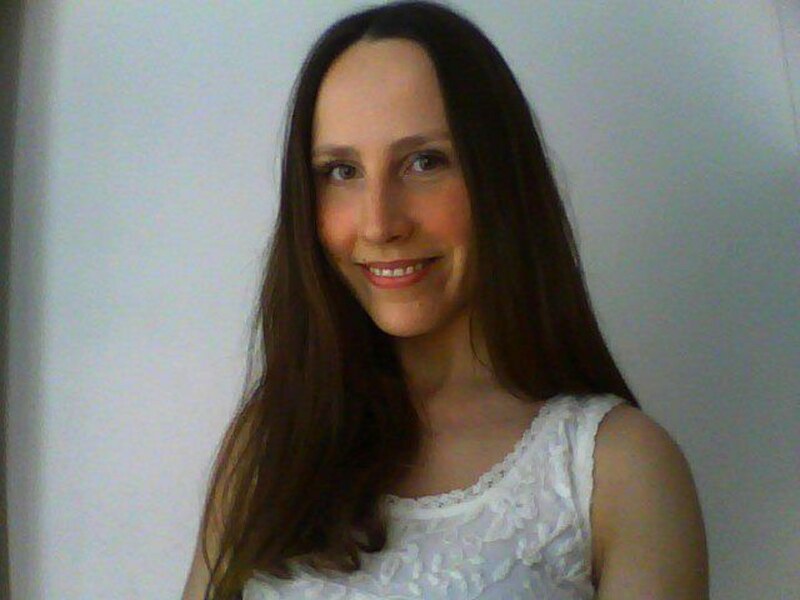 She holds an MA in English Philology from the University of Helsinki (2009) and has completed a one-year pedagogical qualification in foreign language teaching (2011). She is experienced in teaching ESP and EAP to students of social sciences, art and design, education and engineering. She is also the team leader of the English lecturers at her institution. Her role in the ILOCALAPP project has been revising and proofreading the English language culture content texts.